This fantastic male solo artist has been in the music business for many years and is well respected and highly sought after. He certainly is the King of Swing bringing his classic swing and party sets to many exquisite venues in the UK. 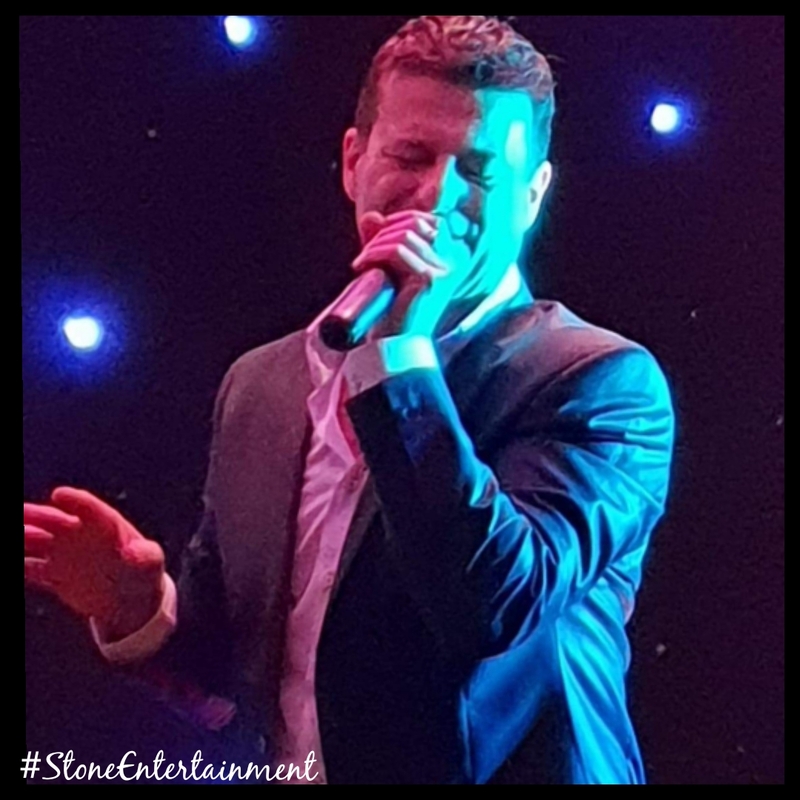 He has been described as a first class entertainer, always ensuring everyone enjoys his party. His repertoire is one of the biggest out there including Rock and Roll, 60s, Disco, and with his experience he can usually tailor his events accordingly. Don’t miss out booking this artist, he is awesome. You can also find him on our dedicated TRIBUTE page as the man himself Mr Dean Martin.